iOS 11 brought with it a bunch of new and exciting features, including a redesigned user interface, augmented reality, and improved multitasking. However, one of the lesser known, but very cool, features added in iOS 11 is Wi-Fi sharing. 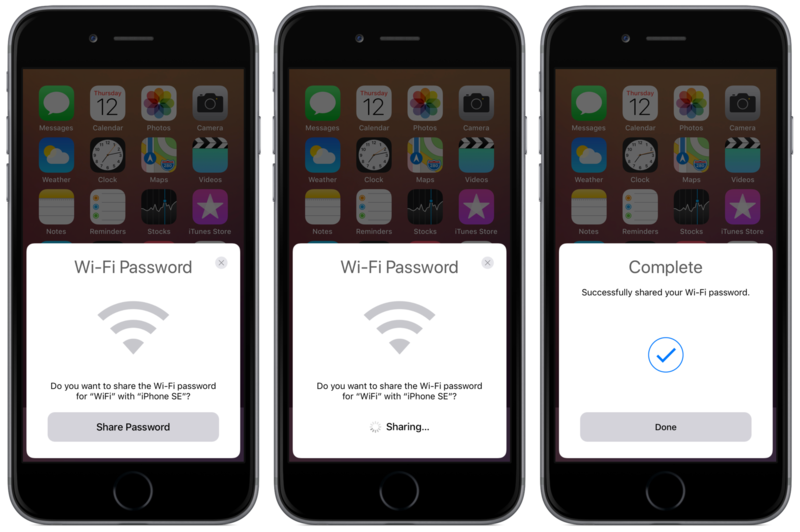 This allows you to quickly and easily share your Wi-Fi password with another iOS 11 device simply by bringing the two devices next to each other. 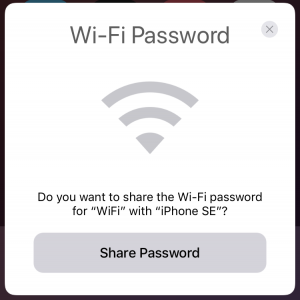 This feature is very useful for sharing your Wi-Fi password with friends without needing to type out a possibly long password, or needing to tell them what the password is. It works with iPhones, iPads, and the iPod touch as long as both devices are running iOS 11.0 or higher. So how does it work? It really is very simple. Open the settings app on the device you wish to connect to the network, then navigate to the Wi-Fi section. Tap the Wi-Fi network that you want to connect to, and that the other iOS 11 device is already connected to. This should bring up the password input screen. Making sure the other device is unlocked, bring the two devices next to each other. 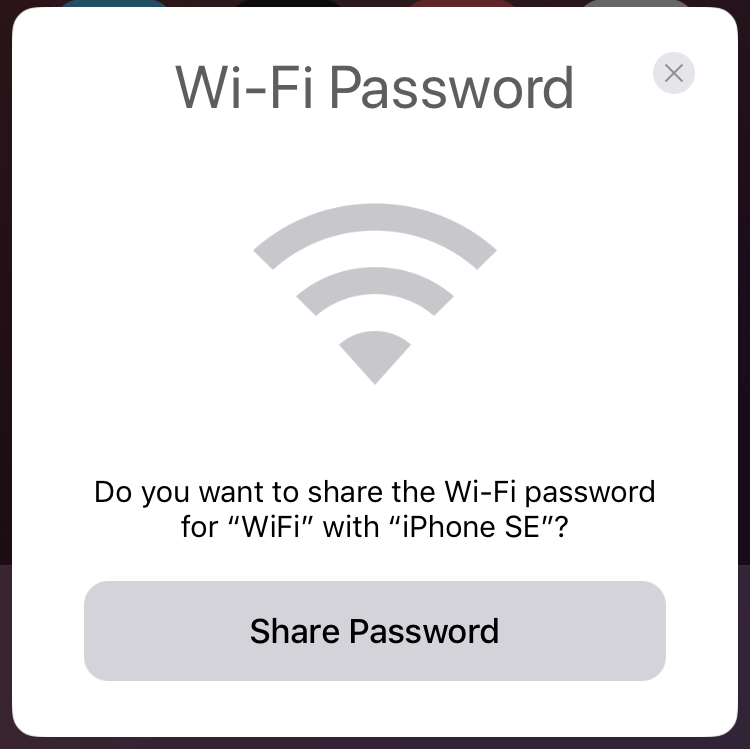 Is everything has worked correctly, the device already connected should show a pop-up asking if you want to share the Wi-Fi password with the other device. Tap the ‘Share Password’ button at the bottom to send the password to the other device. It should now automatically input the password and connect to the network. Just like that, you should be connected to the Wi-Fi network! For more iOS 11 related guides, visit the iOS 11 section!